Illinois Advocates offers assistance to individuals in need of legal advice and services. 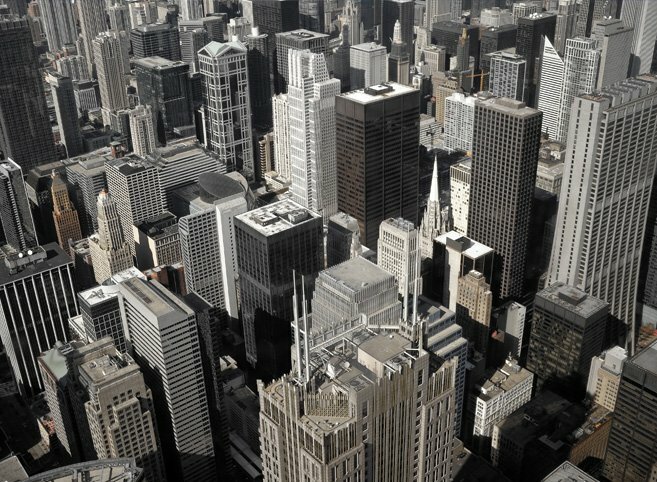 Located in Chicago, and serving Illinois, the surrounding region and beyond, we provide assistance with moving violations and DUI, parking tickets, felonies, misdemeanors, real estate transactions, bankruptcy, divorce, child custody and child support, immigration problems, wills, trusts and estates, workers' compensation and more. We also provide legal guidance to small businesses in real estate transactions, company mergers, sales, overdue payment collections and other business matters. We also assist local government bodies in municipal law.